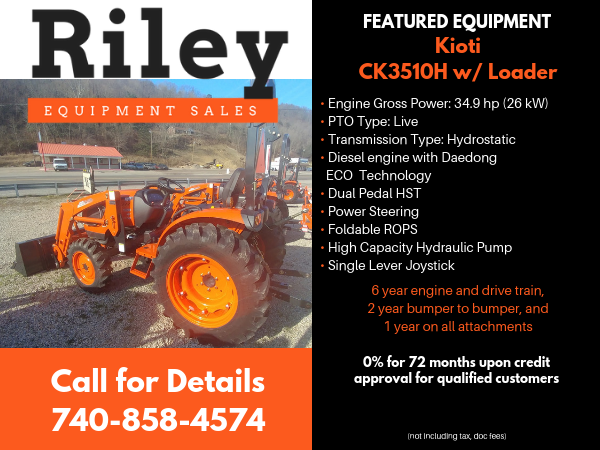 An independently owned, full service business, serving West Portsmouth, Ohio and surrounding areas with outdoor power equipment, compact tractors, and parts since May 2004. We carry a full line of new and used riding lawn mowers, landscaping equipment, 3 point attachments, tractors, loaders, and backhoes. 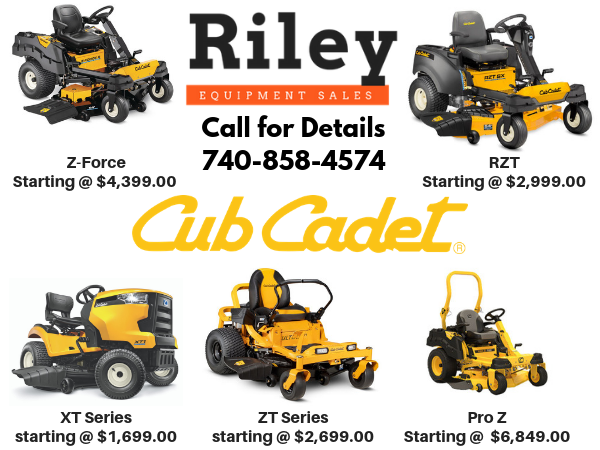 Featuring Cub Cadet Riding Mowers and Kioti Tractors along with many other lines. We can help you find the latest and greatest on the market! 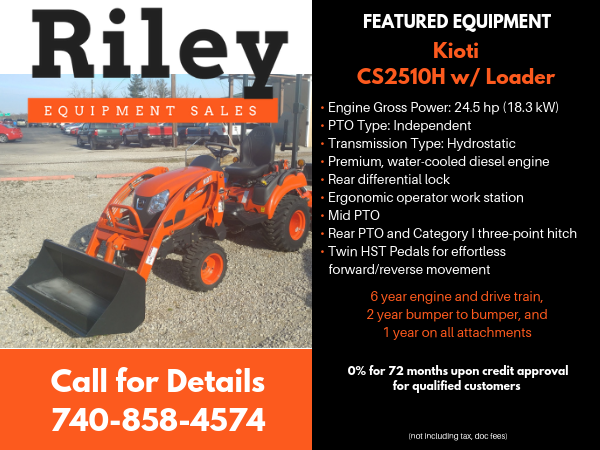 Stop in and see our wide selection of equipment today! Quality, and Service all come together. Follow us on Facebook for used equipment. We offer used riding lawn mowers, landscaping equipment, tractors, loaders, and backhoes.